Petit-Frère is a dialogue between the collective and the personal, a living memory that combines the dreams and realities of the Haitian community residing in Chile. This dialogue is guided by the voice of Wilner Petit-Frère, a Haitian immigrant who observes and captures, in a print publication, the society where he ended up living in this stage of his life. In 2009 he finished his studies of Film and Television at the CIC in Buenos Aires, Argentina. In this time period he wrote and directed the short fiction “El Hombre Muerto” (The Dead Man), a literary adaptation based on a story of the same ...name by Horacio Quiroga. 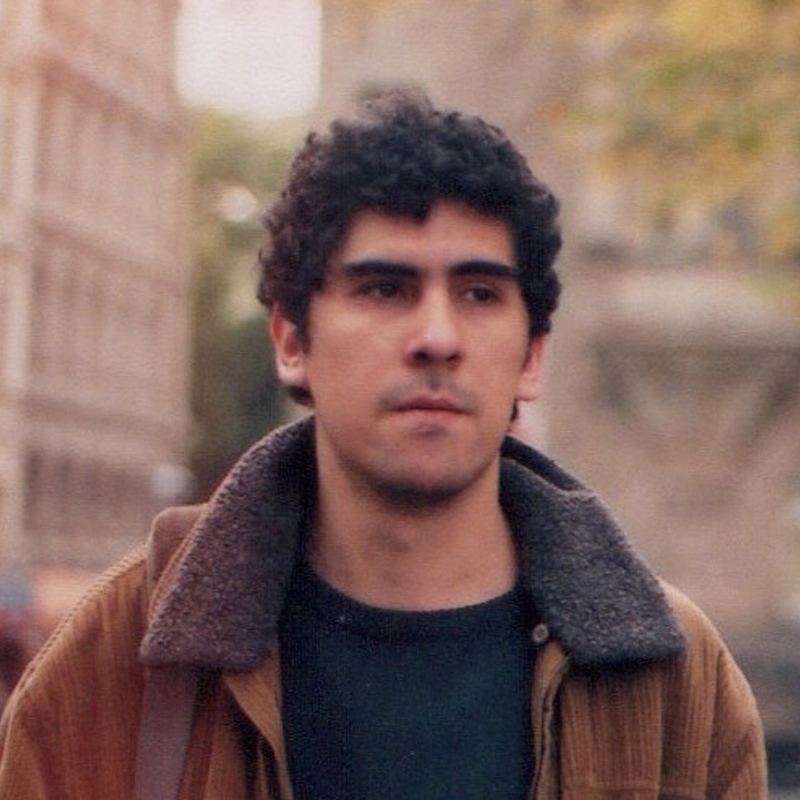 Between 2010 and 2013 he participated as a sound recorder on different film projects exhibited and awarded in festivals worldwide; the most notable of which being “San Juan: La noche más larga” by Claudia Huaiquimilla, “Memorias del Viento” by Katherina Harder, and feature films “Naomi Campbel” by Camila Donoso and Nicolas Videla and “El Vals de los Inútiles” by Edison Cajas, In 2013, thanks to support of the Audiovisual Fund from Chile (CNCA – FFA) he premieres his first short film as director, “Muerte Blanca” (White Death); a hybrid documentary about Tragedy of Antuco, where 45 Chilean soldiers froze to death in a snowstorm. “Muerte Blanca” was awarded with the Golden Dove Award at the 57th DOK LEIPZIG Festival, Best Documentary at Karlovy Vary IFF and Special Mention at Locarno 67 where it had its World Premiere. In 2011 he finished his studies in Audiovisual Direction at Pontificia Universidad Católica of Chile. 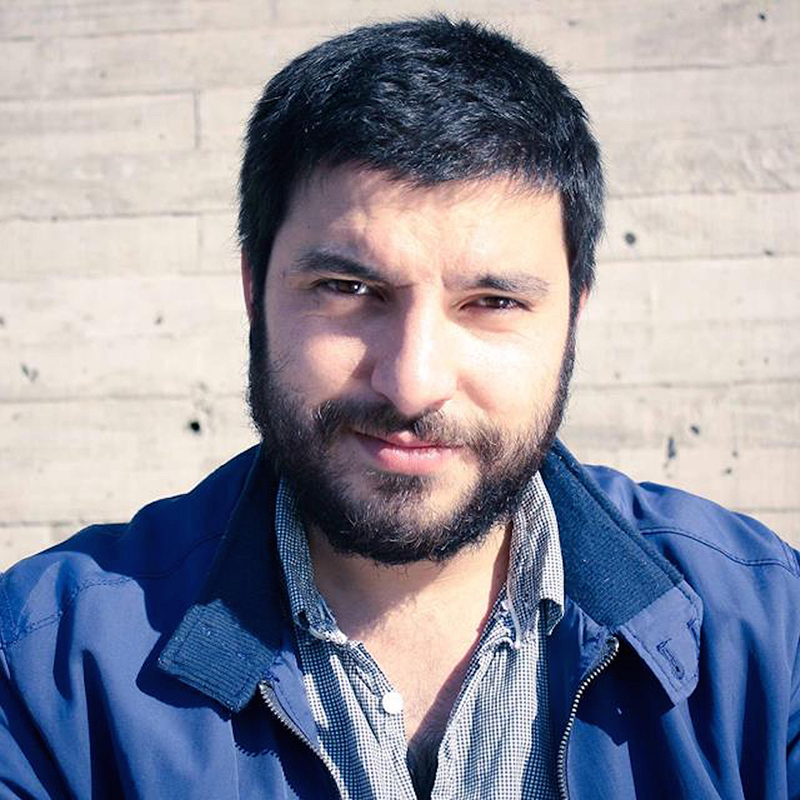 During this time, he wrote and directed his first documentary short, "Desayuno" (Breakfast), an experimental piece which, through an intim...ate and minimal gaze, portrays the mind of his grandfather at the onset of Alzheimer’s. Once having graduated he began to work at the same university as assistant to prominent filmmaker Iván Osnovikoff in the Directing Workshop. In addition to continuing with independent short film work such as "La educación de los niños" (The Education of Children), which formed part of the official selection at London Open City Docs Festival. Currently he works at Universidad de Santiago USACH.